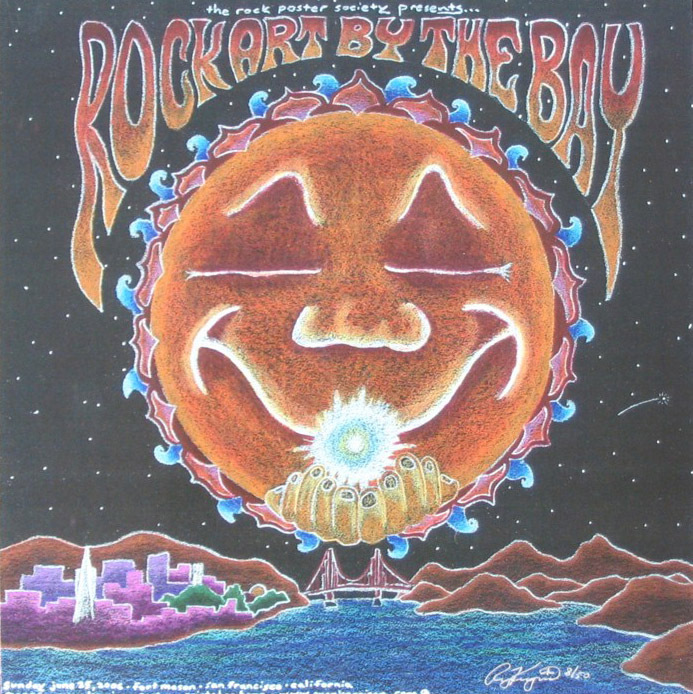 Artist Ryan Kerrigan created this poster for TRPS Rock Art By The Bay held on June 25, 2006 at Fort Mason in San Francisco, CA. From an edition of 50. 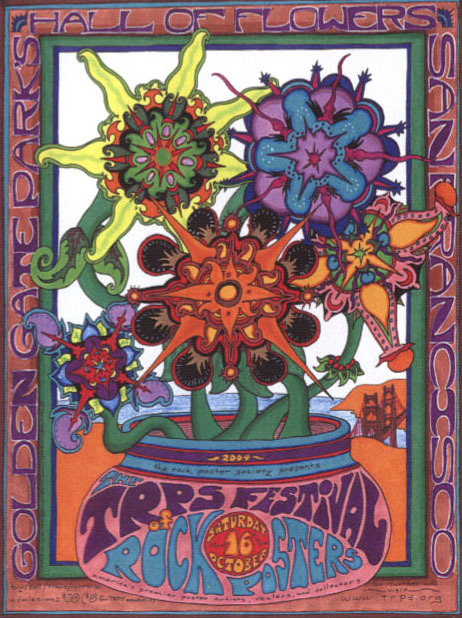 Artist Ryan Kerrigan created this poster for TRPS Festival Of Rock Posters held on October 8, 2005 at the Hall of Flowers in Golden Gate Park, San Francisco, CA. From an edition of 55. 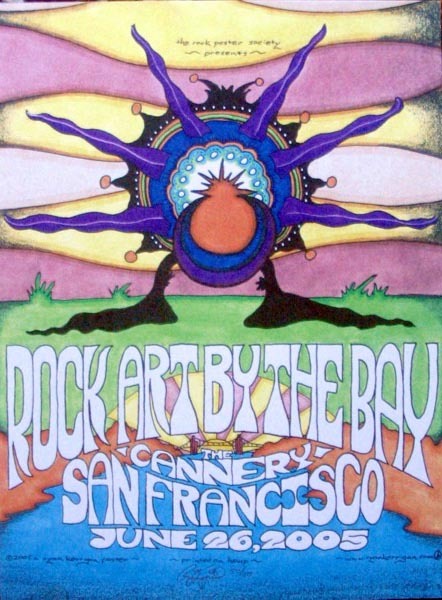 Artist Ryan Kerrigan created this poster for TRPS Rock Art By The Bay held on June 26, 2005 at The Cannery in San Francisco, CA. From an edition of 50. 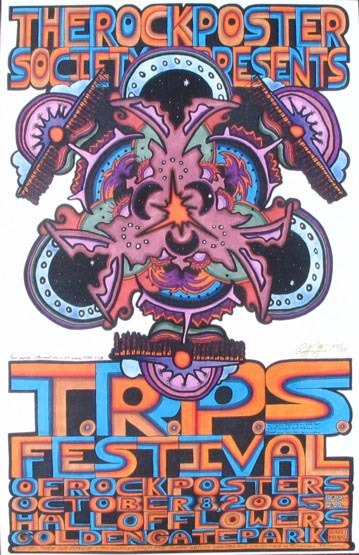 Artist Ryan Kerrigan created this poster for TRPS Festival Of Rock Posters held on October 16, 2004 at the Hall of Flowers in Golden Gate Park, San Francisco, CA. From an edition of 100.